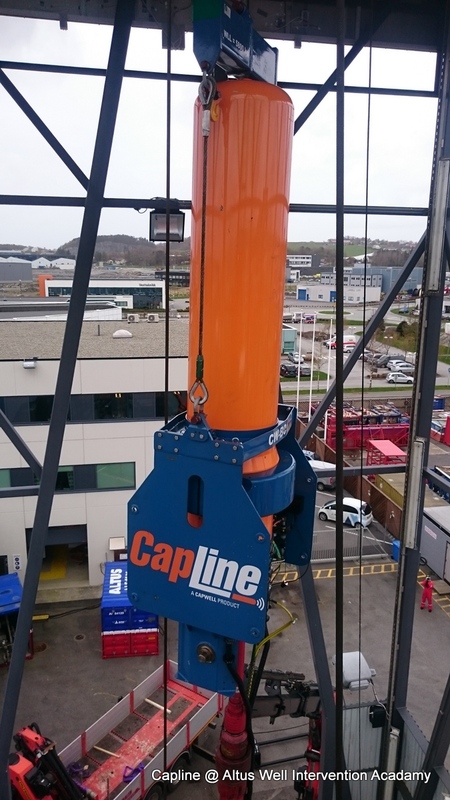 The Capline prototype unit has been extensively tested since it was build. 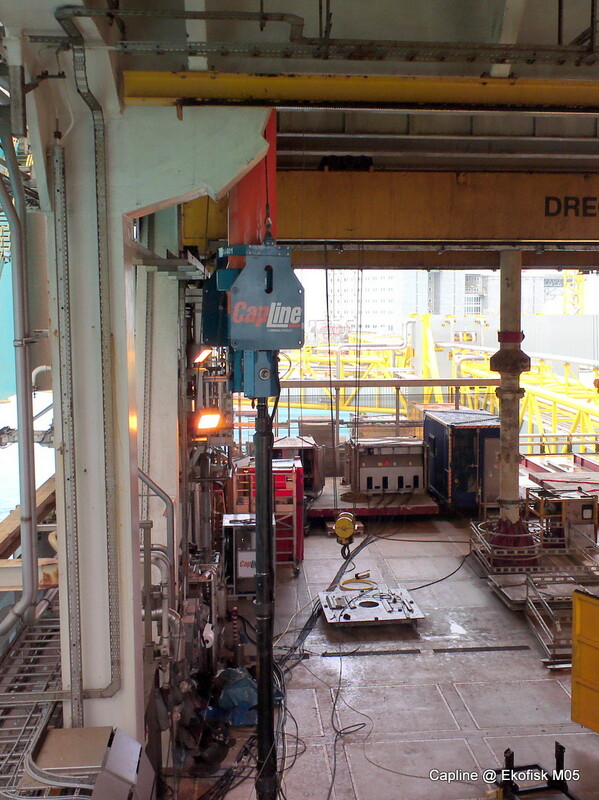 These tests have proven the concepts of the Capline technology. We have also demonstrated how the innovation can improve well intervention by requiring less equipment. CapWell is proud to announce that we are nominated for the 2014 ONS Innovation Award. The Capline system is nominated to this prestigious award amongst some of the most innovative new products within the Oil and Gas industry. We are launching the Capline technology at the Innovation Park at ONS 2014! This will be our first public appearance and the first official presentation of our way to improve the current state of well intervention. Please drop by our booth in Hall F and say hallo if you happen to be at the exhibition! We are delighted to announce the launch of our new website. We hope you will find the information presented here as an inspiring introduction to our company and product. If you have any questions about CapWell, please do not hesitate to contact us.